1925 Maya Plisetskaya was born in Moscow on 20 November 1925, the daughter of an engineer. From 1932 to 1934 the family lived in Spitzbergen where her father was director of the coal mine 'Arctikugl'. In 1938 he was executed on Stalin's orders. Her mother, a silent-film actress, was deported to Kazakhstan for many years, being the wife of an 'enemy of the people'. 1934 Attended the ballet school of the Bolshoi Theatre in Moscow. Studied six years with Yelisaveta P. Gerdt, one year with Maria M. Leonteva). 1943: Graduated from the Moscow Choreography School (teachers: Y. P. Gerdt, M. M. Leonteva). Joined the ensemble of the Bolshoi Theatre and was a member of it until 1990. Nov. 1943: Maya Plisetskaya danced her first major role in 'Les Sylphides'. 1956: Maya Plisetskaya was regarded one of the best Russian dancers of classical and modern roles, even on an international level. 1959: First tours with the Bolshoi Theatre to the USA and Canada. 1960: Upon the retirement of Galina Ulanova as a dancer, Maya Plisetskaya became prima ballerina assoluta of the Bolshoi Theatre. 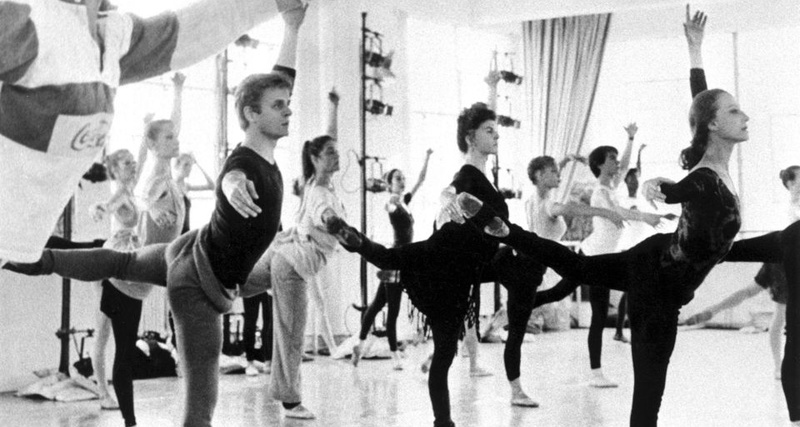 1987-89: Led the Spanish National Ballet of Madrid. 1989: Retired from the Bolshoi Theatre as a soloist. "The person of the year 2000" in the category "Science, culture and art" by the Russian foundation "The public opinion"
"Russian National Olympus Prize" in the nomination "Honorary Title: Superstar"